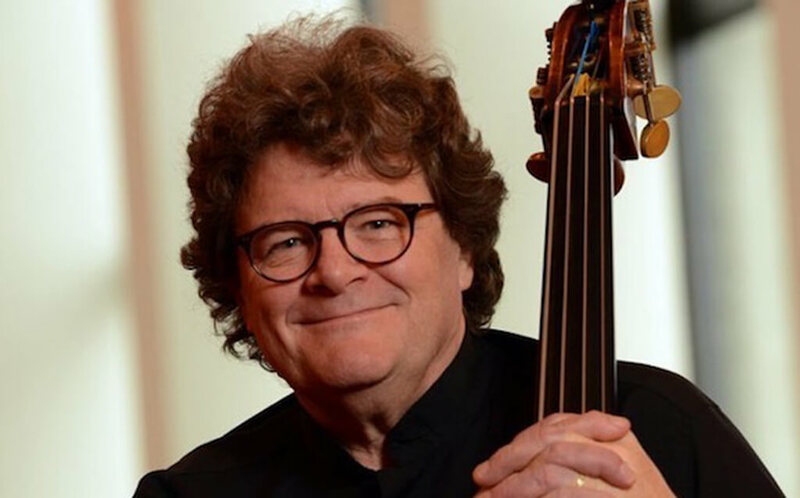 Joel Quarrington has been Principal Bassist with the Canadian Opera Company, Toronto Symphony Orchestra, National Arts Centre Orchestra and London Symphony Orchestra, UK. A Toronto native, he graduated from the University of Toronto, with the Eaton Scholarship as the school’s most outstanding graduate. 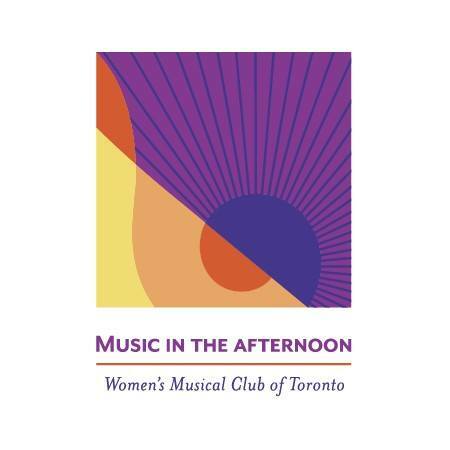 Joel is a winner of the Geneva International Competition and the CBC Talent Competition, and has made solo appearances across Canada, the United States, Europe and China. Awards for his recordings include a JUNO and the Prix Opus. 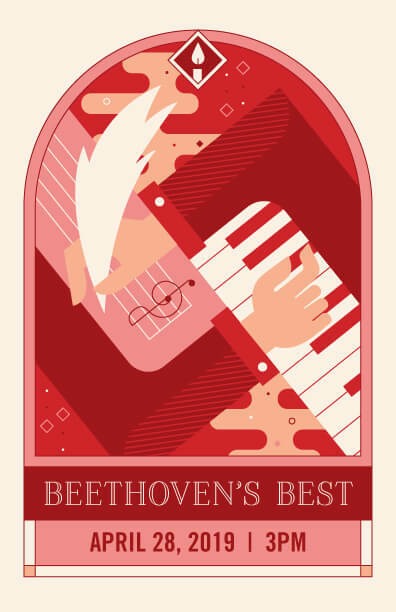 He brings some of his favorite musicians to present a fascinating program of works written originally for the bass, as well as arranged for it. In consideration of those with allergies or sensitivities, please refrain from wearing perfume, cologne, or other scented products at concerts. We share the air: go scent free.